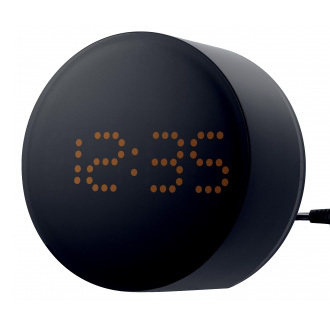 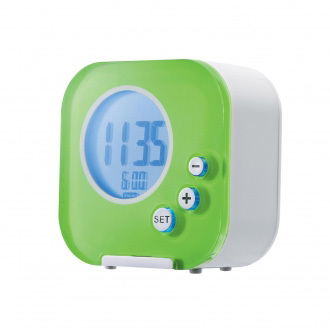 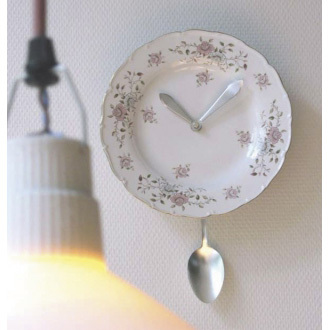 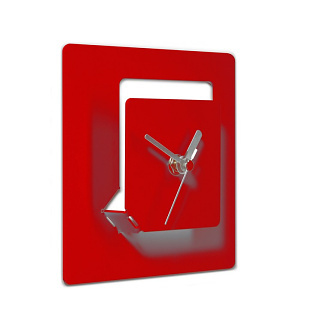 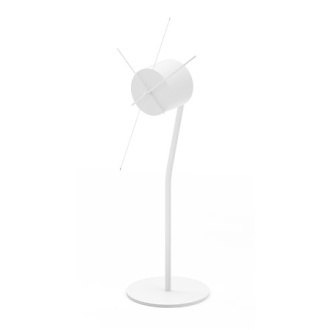 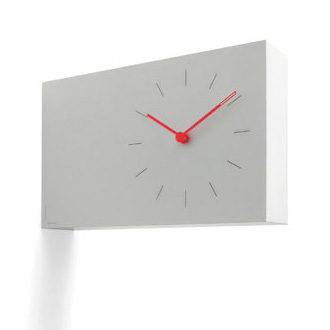 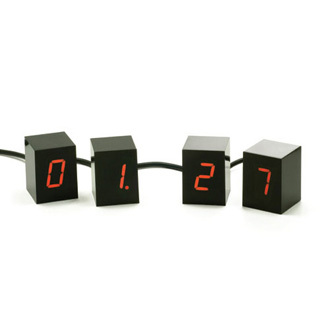 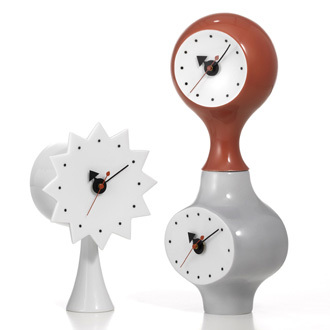 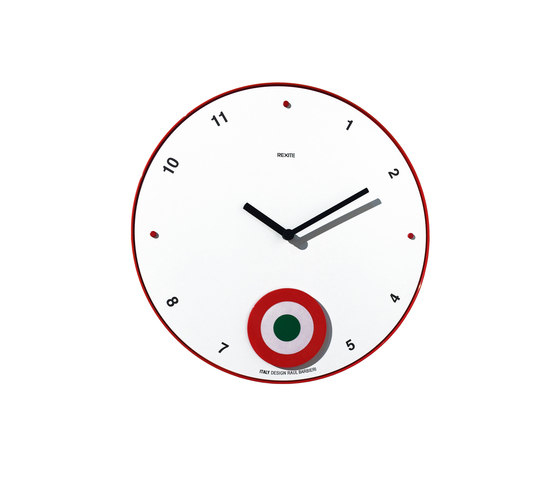 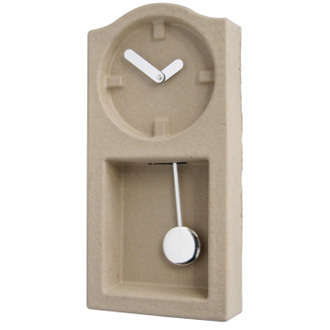 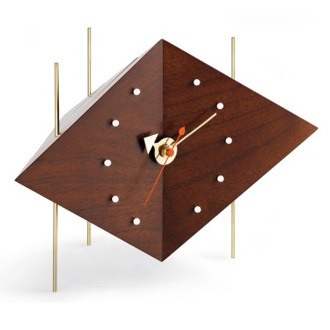 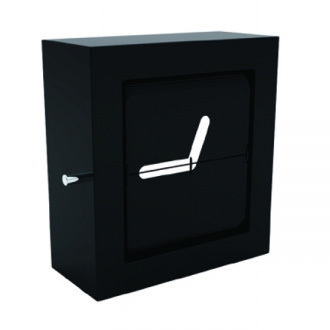 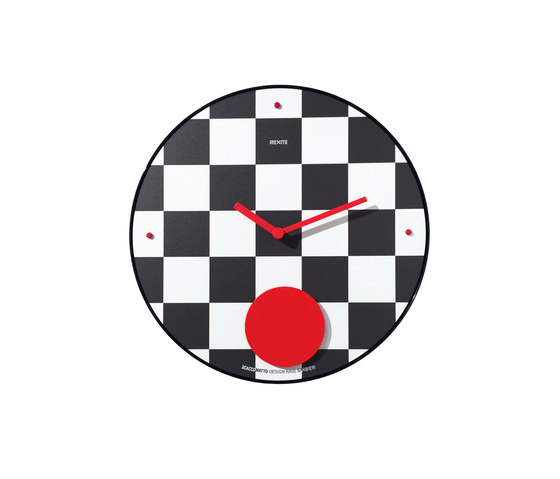 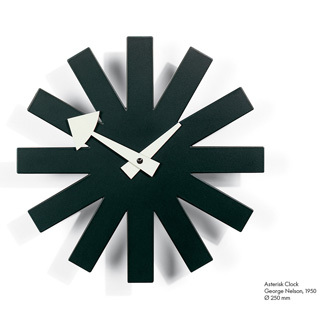 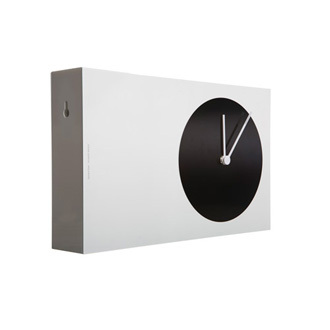 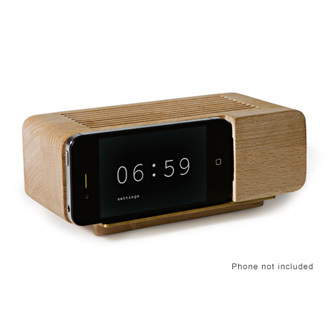 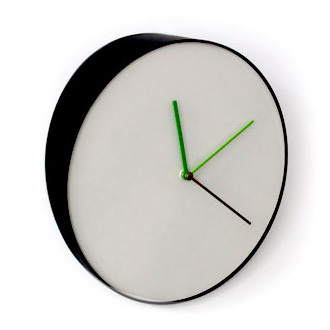 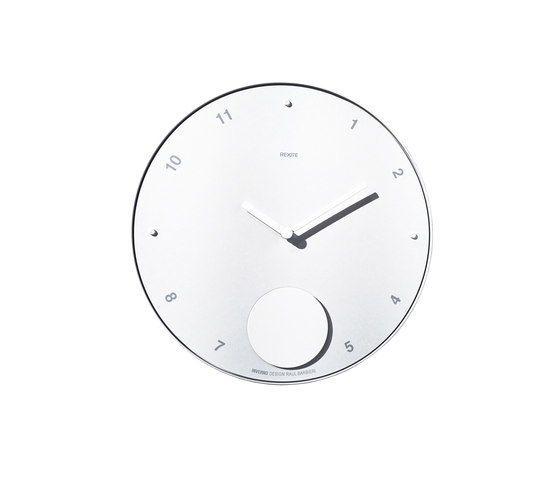 Similar to Orario, Appuntamento is a pendulum wall clock in engineering polymers. 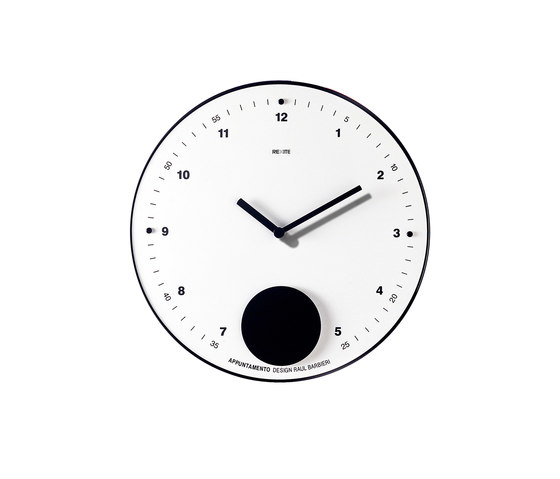 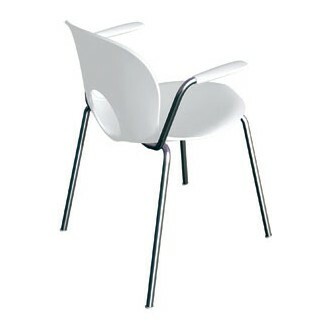 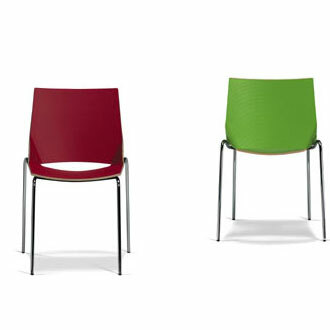 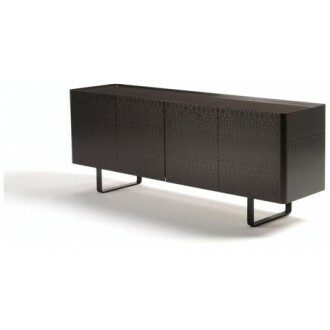 Appuntamento is available in its two classical versions: white face with black details, or black face with white details. 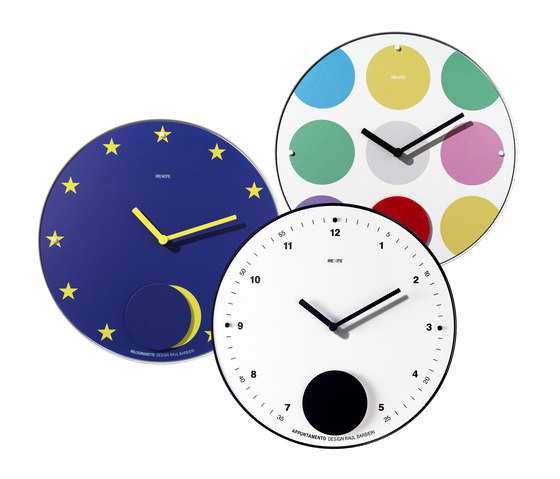 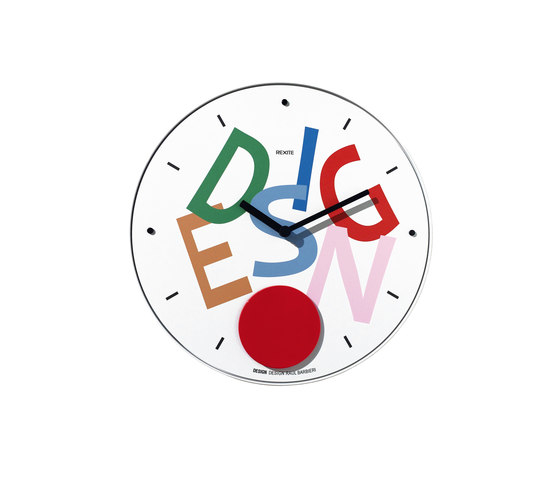 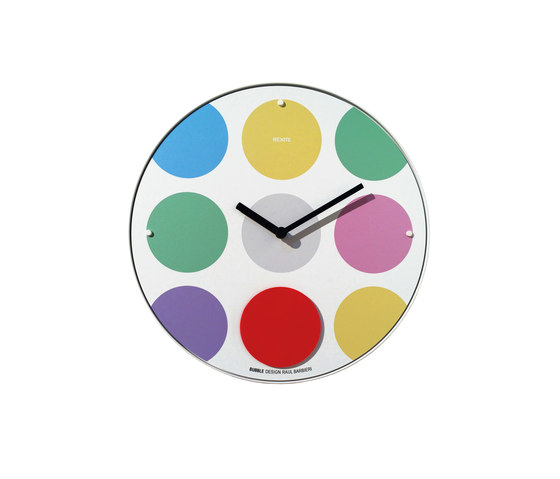 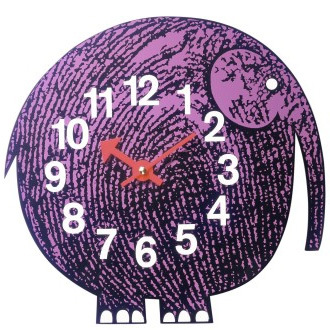 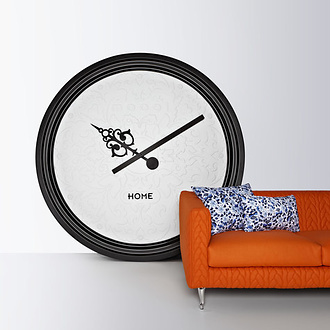 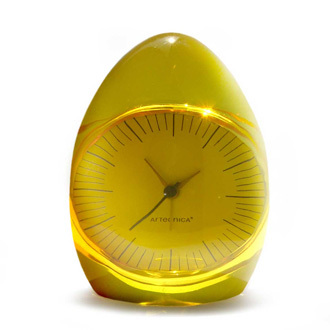 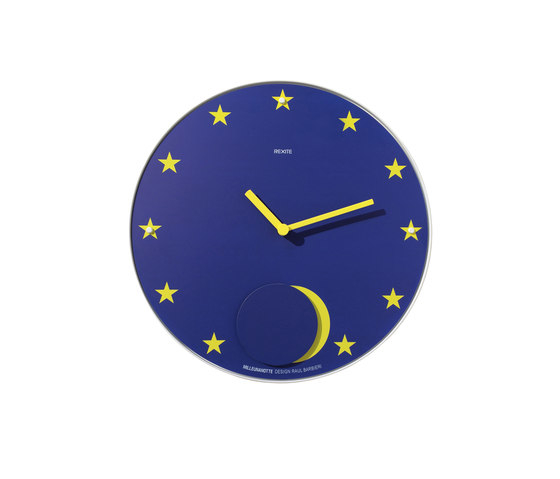 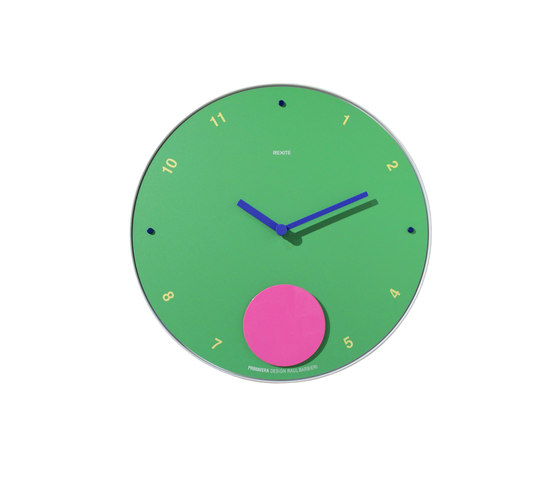 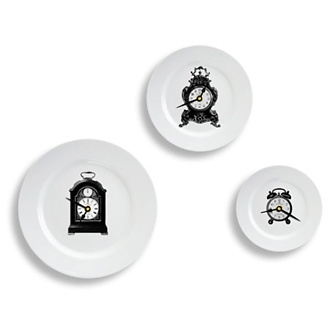 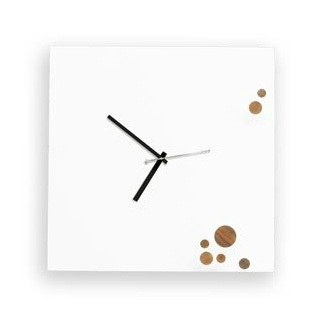 Bubble, Milleunanotte, Primavera, Inverno, Giocoliere, Scaccomatto, Design and Italy are the names of the new, colourful and intriguing versions with which the magical pendulum wall clock Appuntamento is back to make us smile.